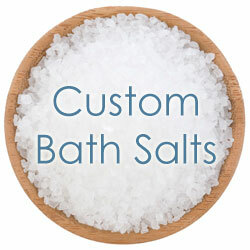 Build your own custom bath salt from the options on the left. 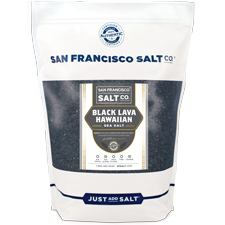 Have you seen our Signature Salts? 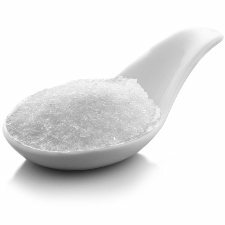 View our selection of signature bath salts available (with so many to choose from you may find just what you're looking for there). Description: Luxury spa salts with many choices of scents. Grain Size: Various options. See drop down menu on left. Scent: Various options. See drop down menu on left. 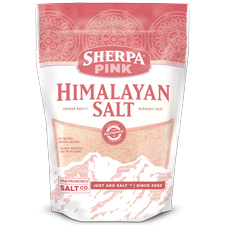 Ingredients: Spa Salt, Essential and/or Fragrance Oil.